News broke this week that Facebook failed in attempting to overtake the hottest app on the market at the moment, SnapChat, with a $3 Billion bid. This is an overwhelmingly bold move on the part of the app’s developers, but the question still baffles us as to why Facebook is and was so keen to buy out this app which is used over 350 million times daily. After Facebook’s failed attempt of bringing Poke to its audience, a similar application to Snapchat featuring a ‘self-destructing’ image, I started putting the pieces together. The social behemoth’s mobile audience accounts for 65% of its overall usage – including 38 million of its US members who are exclusively mobile users. 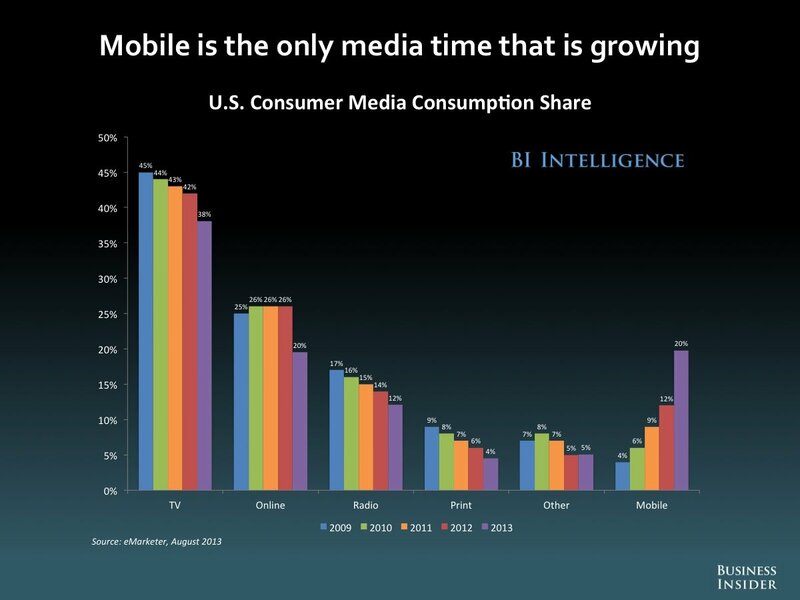 Mobile is the driving force behind nearly all of Facebook’s revenue growth. Thus after seeing this image in Business Insider’s recently released research, everything has come full circle. 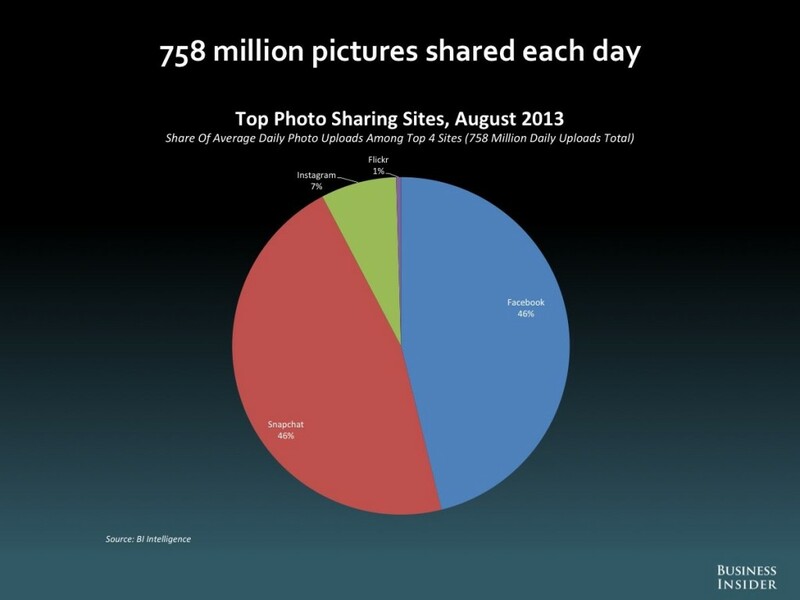 It is no surprise that photos are said to get 53% more likes, 104% more comments and 84% more CTR. Zuckerberg’s empire have identified this as the market to overrun in its journey to further social dominance. Should Facebook have been successful in its takeover bid, combined with Instagram, the company would account for 99% of the visual market. Snapchat’s strategy to capitalize on its rise to fame and how the app will look back one day and identify that $3 Billion as pocket change remains to be seen. It is, however, extremely commendable that the app’s developers were not blinded by an overwhelmingly ridiculous number put on the table from Zuckerberg and his compatriots. The fact that people care for their creations rather than wealth which, contrary to today’s trends, restores a certain extent of faith in humanity!